Sorry, this Information is for only Japanese pages. 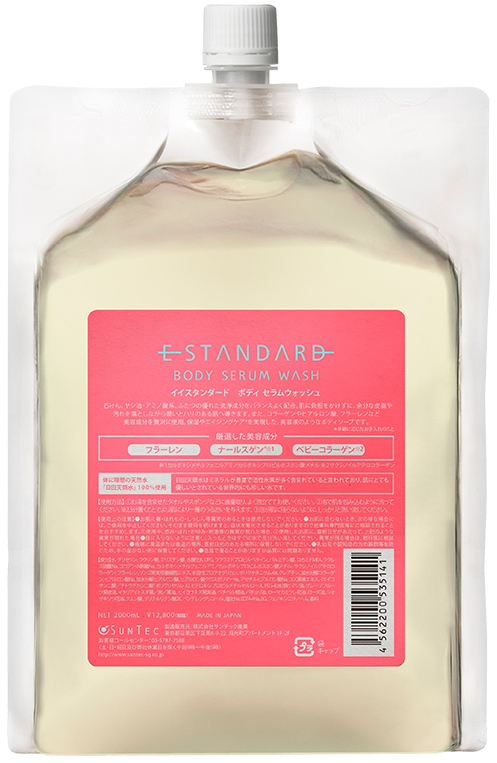 E STANDARD uses select beauty ingredients abundantly. 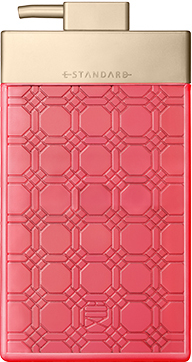 Over 95%* of all elements are beauty ingredients, specifically 13 select types. This unique design amplifies the beauty of hair with every wash, achieving both damage care and aging care simultaneously. 60% to 80% of the products is made up of water, making water the most important component. 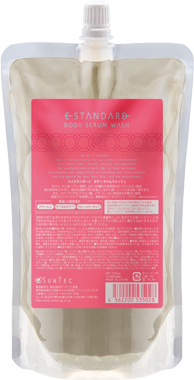 Normally, purified water is used in hair care products, but E STANDARD uses 100% “Hita Tenryosui”, a natural drinking water that includes an abundance of active hydrogen and minerals. *Excludes cleansing and oil ingredients. Essentially E STANDARD Series are available on the store aligned. CLARITY WEB STORE is the only official online shop aligned. *Sorry for not delivering abroad. 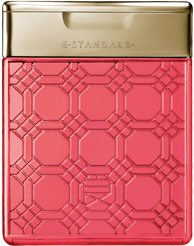 E STANDARD Series are available only on the store aligned. CLARITY WEB STORE is the only official online shop aligned..